A very nice piece of work. I like the density that your clinic is using. This leaves enough for future work while creating a good coverage. The angulation and styling look good on this guy too. Hey Dr. Ruby this looks pretty nice. Shouldn’t some grafts have been placed between the existing hairs in the forelock though? Or would that result in shocking those weak hairs into dying sooner? Plus,can you please start posting pics of the donor area after HT? Thanks! Excellent looking reslts but I’m confused about the use of 10 beard grafts. Can you shed some light on the reason why a tiny number of beard hairs were used in this transplant and where they were inserted? Hey hairwego i know Dr. Arvinds clinic (where Dr. ruby works) does small BHT sessions while you get Strip or Fue, Its for you to test the yield and healing. So this guy got 10 beard hairs done to see how well they grow,so if he needs non-head hair down the road he can use a bunch of facial hair. to my procedure at your clinic next week. Hey GoodLuck what are you shooting for with your Ht at Arvind’s? Like Norwood/graft wise? » needs non-head hair down the road he can use a bunch of facial hair. That’s a really brilliant idea! I would love to have a small bht test like that during a normal head hair fue session. I have a load of hairs on my legs which are quite fine and straight that I always wonder if they’d work in a bht transplant one day in the future if I ever run out of donor head hair. hairwego,yeah man i think all docs should give you the option of a small bht test during your HT. How much did the 3500 grafts cost you though? Still kind of light for 3185? So are you saying your result is also light? 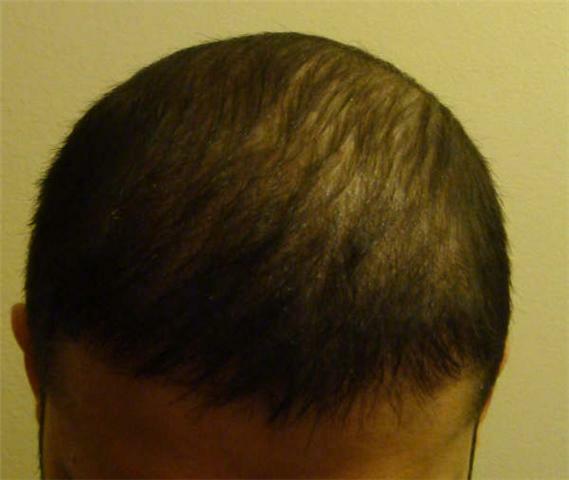 Your frontal 3500 grafts at 6 months looks “light” too (and the lighting on your photo is much worse). » shocking those weak hairs into dying sooner? » Plus,can you please start posting pics of the donor area after HT? Thanks! This patient´s hair in the post forelock region is good and it was decided to leave the area for now. Later, if he loses hair in that part, more can be placed. Placing some hair in that part is not very beneficial.